We make your blinds to your measurements so it's important you provide us with the correct dimensions. Check out our easy to follow measurement guide and contact us if you have any questions. Whether you need help with measuring your windows or installing your new blinds when they arrive, we probably have the answers for you over on our Frequently Asked Questions page. If your question isn't there then feel free to get in touch and we'll be happy to help. We have hundreds of styles and colours for you to choose from. All of our blinds are manufactured right here on site and delivered within a few days of ordering. 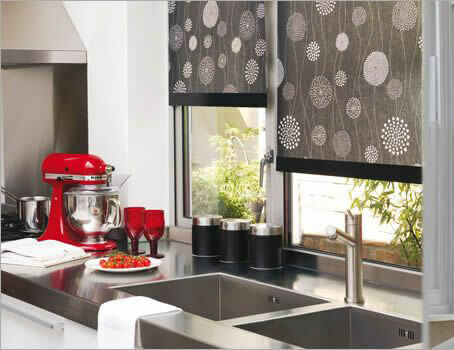 Choose from Verticals, Rollers, Vision Rollers, Motorised Rollers, Wooden Blinds, Metal Venetians and Roman Blinds.